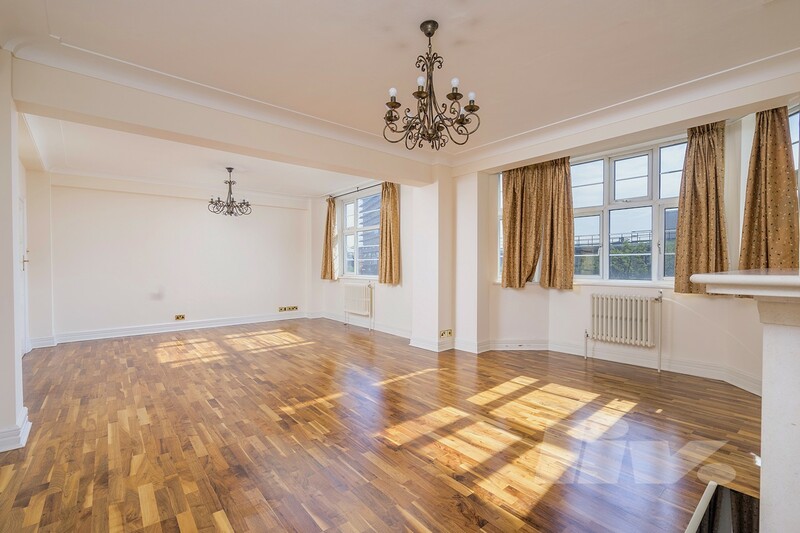 A beautiful four double bedroom apartment situated within this popular ported development just moments to Swiss Cottage Tube. 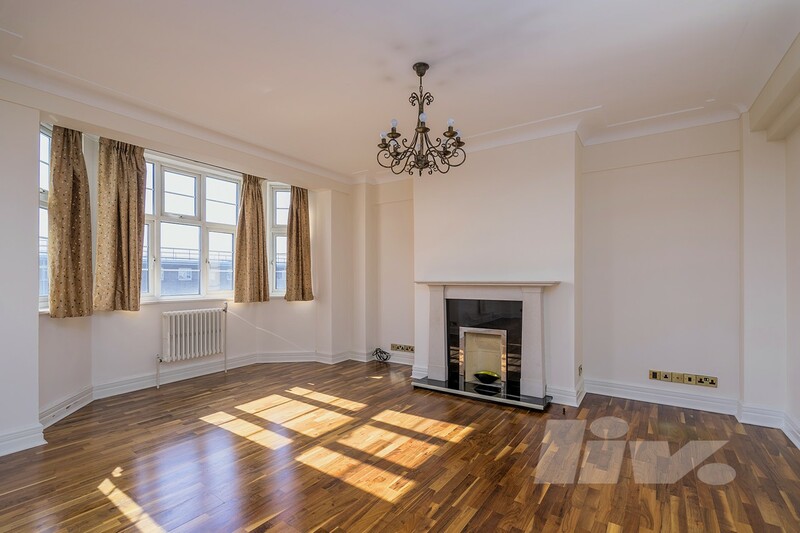 This property has been refurbished to a high standard with beautiful decor and wooden flooring throughout. 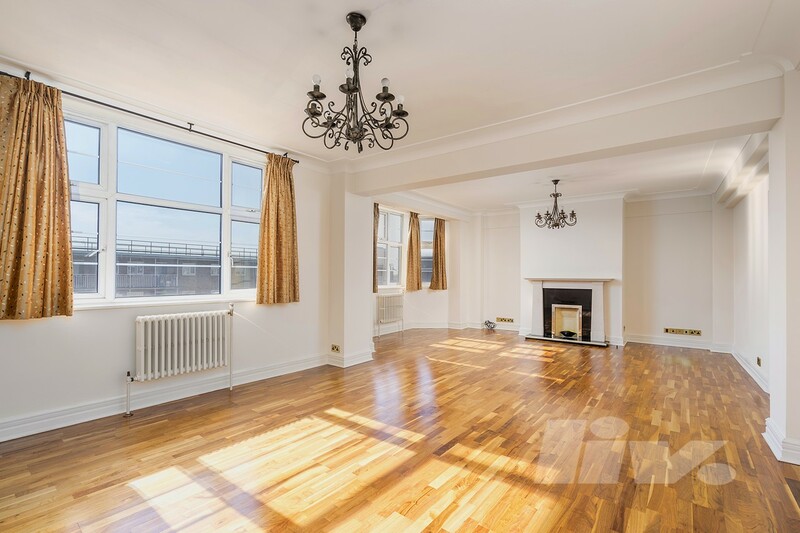 Situated just a short walk to Swiss Cottage tube Station and easily accessible to the local amenities on Finchley Road. 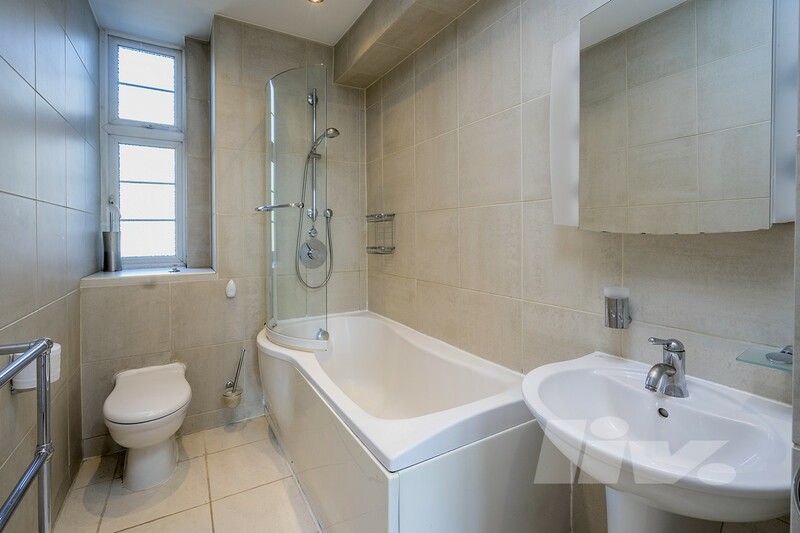 Further benefits include 24 hour porterage with hot water and heating included in the rent.